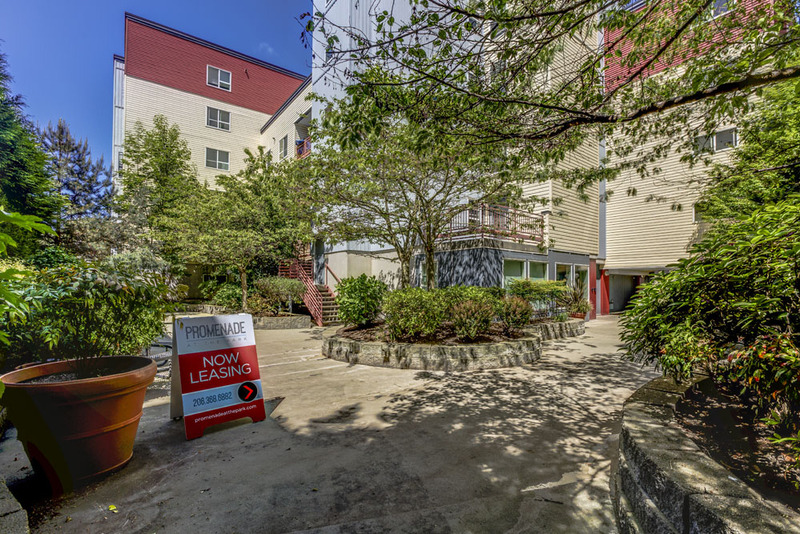 Built in 2003, Promenade at the Park boasts 17 different floor plans from studio to two bedroom homes. 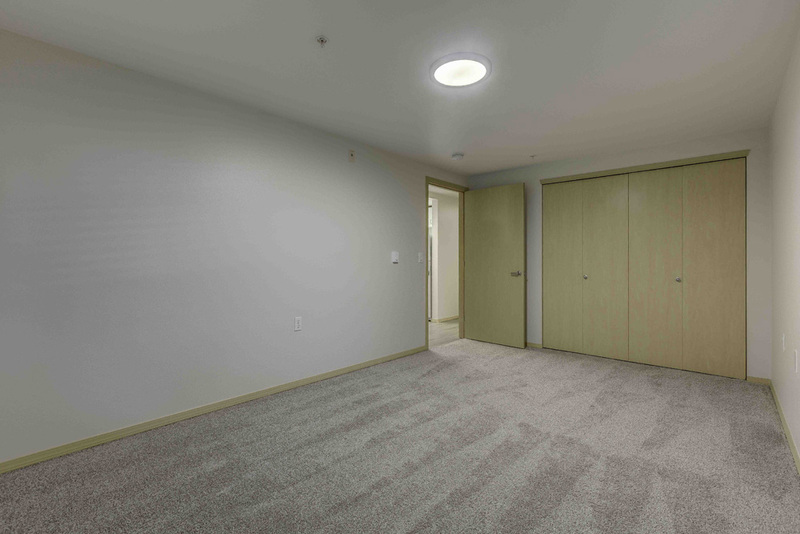 Our controlled access building, parking garage, roof top patio and friendly, attentive staff are just a few of the reasons why you will want to call Promenade at the Park home. 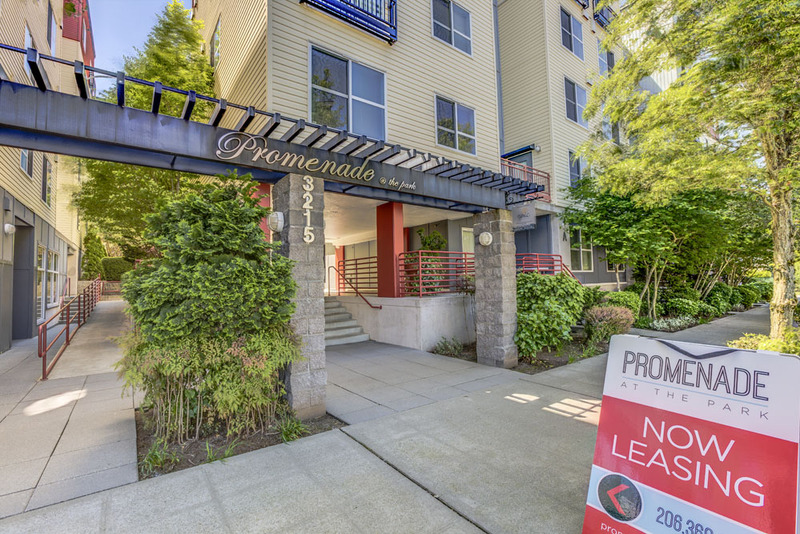 Promenade is located in the convenient North Seattle Lake City neighborhood. 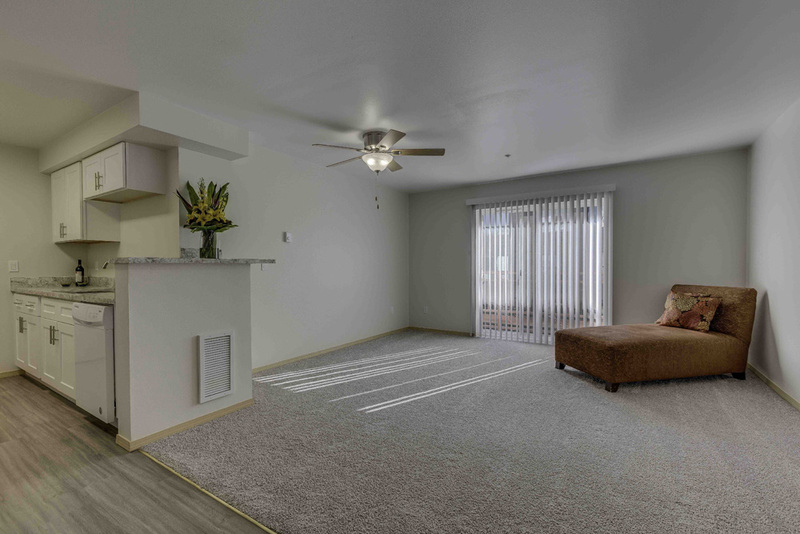 Come in today and select your new home! 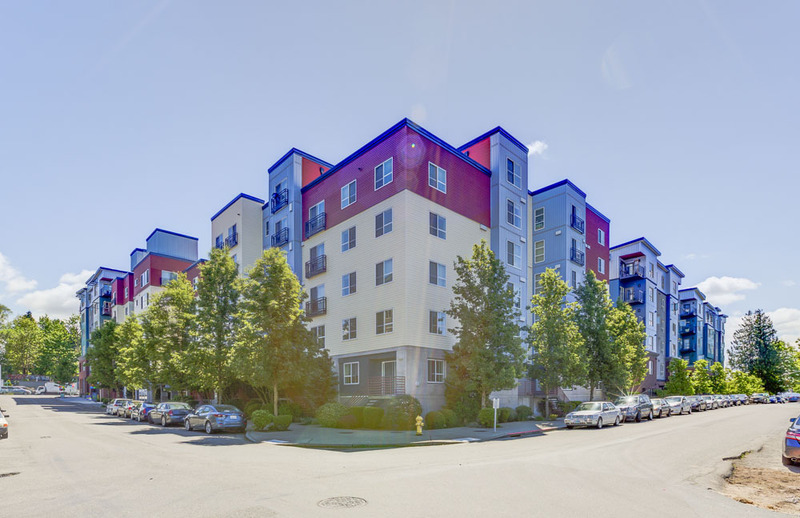 Easy access to I-5 and minutes away from shopping, restaurants and schools.